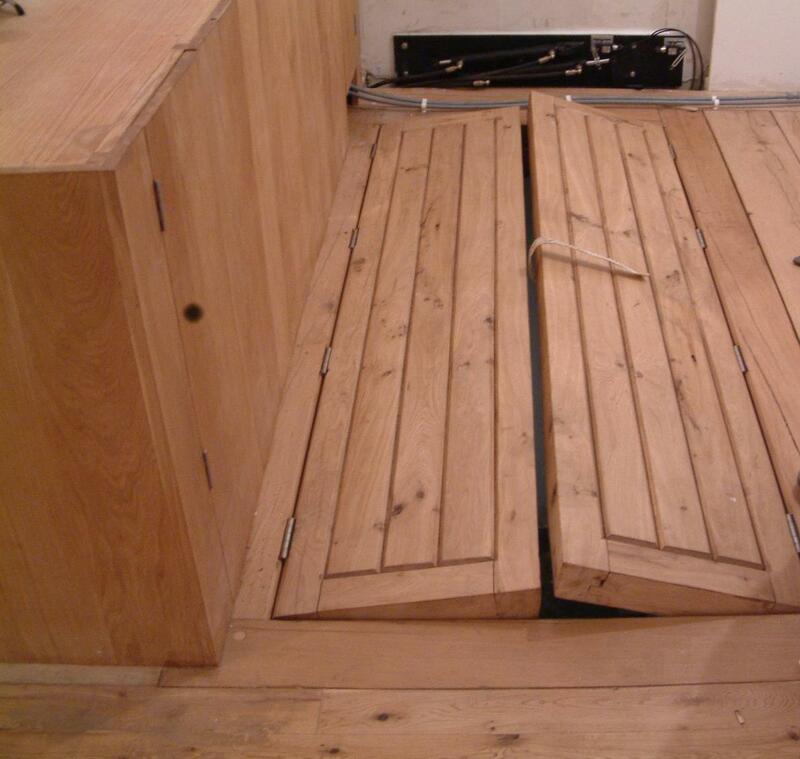 Sharp & Tappin were tasked with the development and manufacture of an actuation system which would open and close a set of solid oak cellar doors situated in the kitchen floor of a manor house. The system had to be unintrusive and in keeping with the aesthetics of this historic building, while also working within limited space constraints. 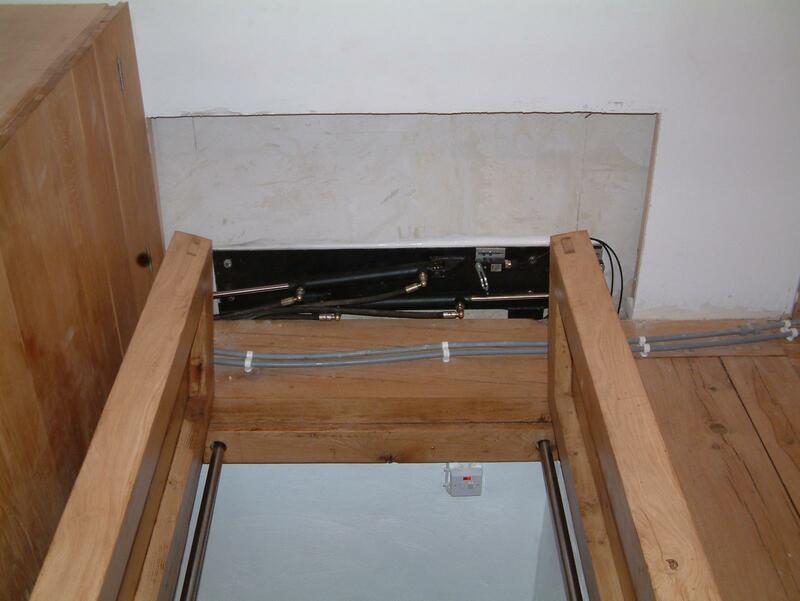 To address this challenge Sharp & Tappin designed and manufactured an electro-hydraulic system with the main actuators hidden in a wall near the doors. 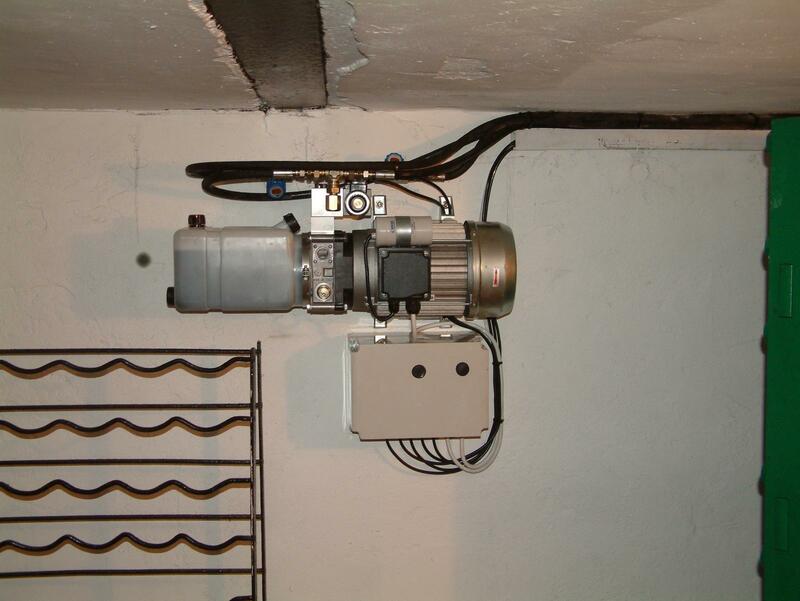 The associated hydraulic power pack and control system were designed to be sited out of the way in the cellar. Through the highlighted approach we fully addressed all of the clients requirements, delivering an unobtrusive, stylish and smooth operating solution that was deemed a great success. 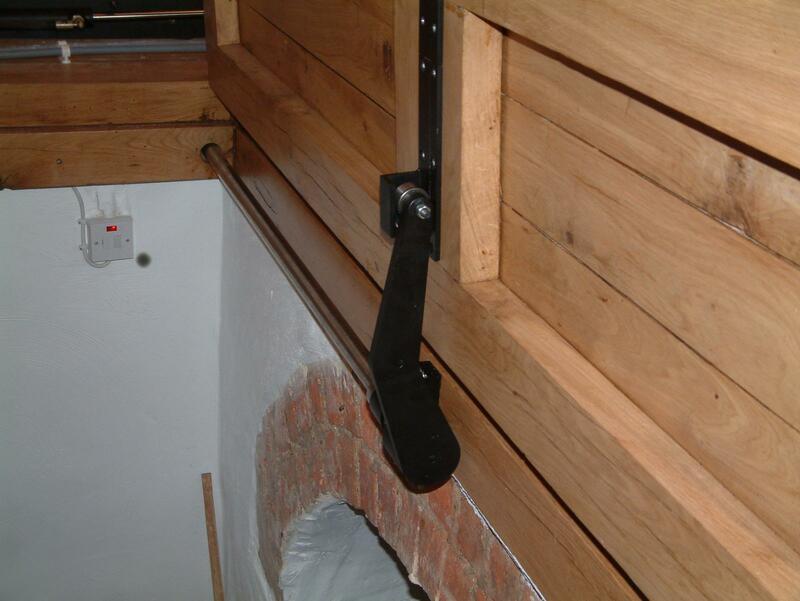 This product was fitted three years ago and we believe is still in constant use today.